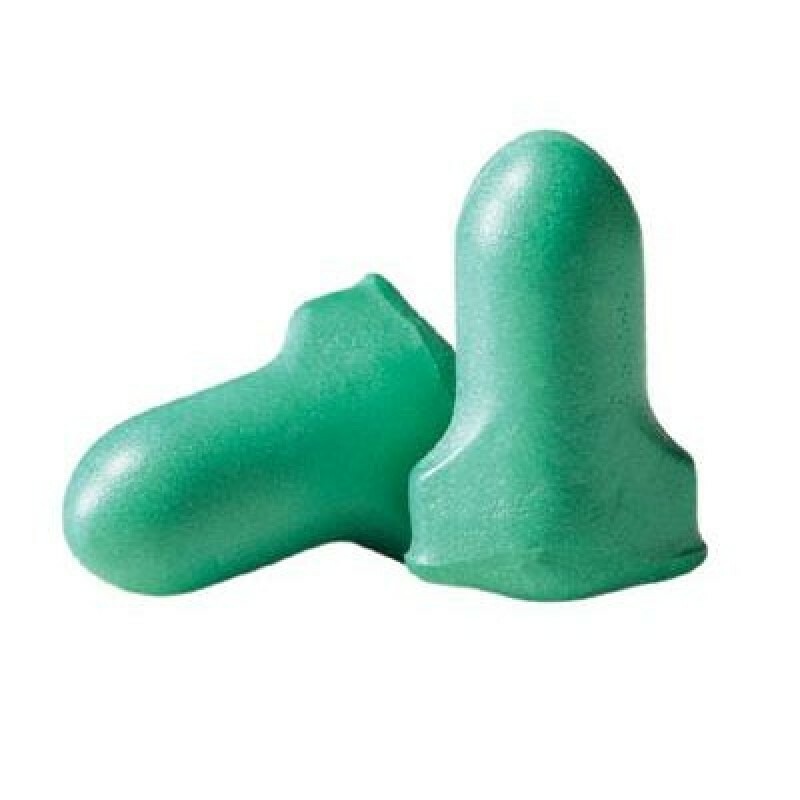 Max Lite earplugs from Howard Leight hearing protection are ideal for long-term users and those with smaller ear canals. The non-irritating, non-allergenic self-adjusting foam earplugs recovers to fit virtually any ear canal. NRR 30 dB. Uncorded style. 200 pairs per box.